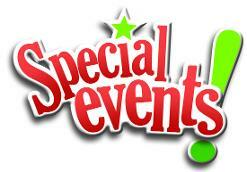 Just click on any of the special event activities listings below. Pastoral Installation of Rev. Donnell R. Cobbins, Jr.